Toronto Mike'd Podcast Subscribe Here! In this 263rd episode, Mike chats with Splash'N Boots about the big yellow boot and so much more. This episode is exactly 1:19:23. 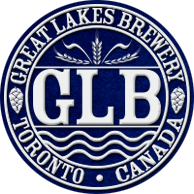 Toronto Mike'd is proudly brought to you by Great Lakes Brewery, Property in the 6ix and Paytm Canada. 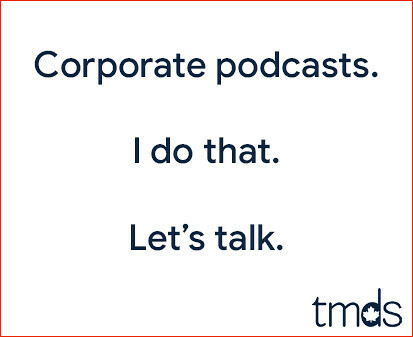 In this 262nd episode, Mike chats with Laura about her years at The Score and TSN and the incredible coincidence that brought them together. This episode is exactly 1:49:12. Toronto Mike'd Podcast Episode 261: Sophia Jurksztowicz Kicks Out the Jams! 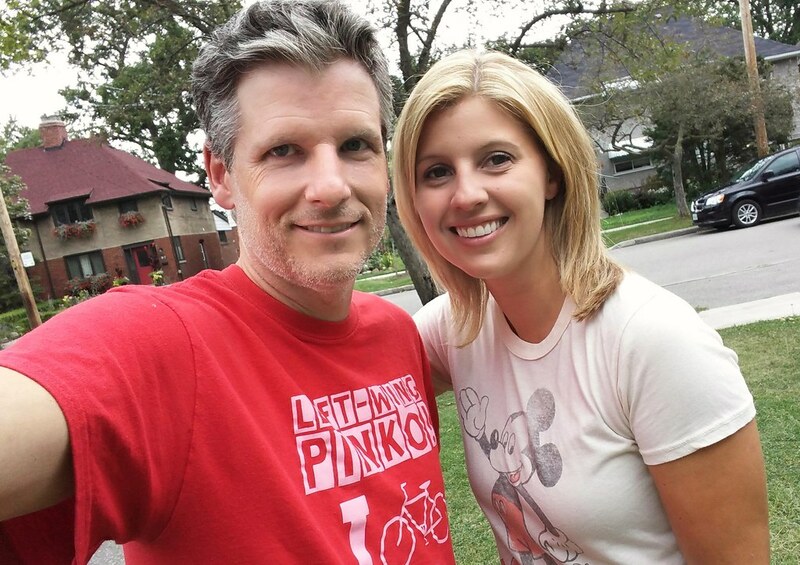 In this 261st episode, Mike and Sophia Jurksztowicz play and discuss her ten favourite songs. This episode is exactly 1:38:49. 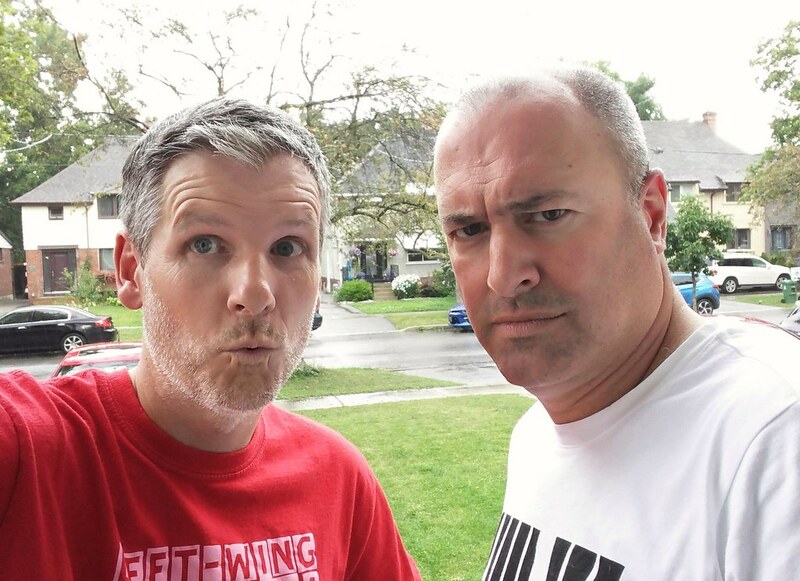 In this 260th episode, Mike chats with Jay about why he left TSN for Fox Sports, what went wrong there, why he's returned with Dan O'Toole and what the hell happened with that MuchMoreMusic show. This episode is exactly 1:11:38. 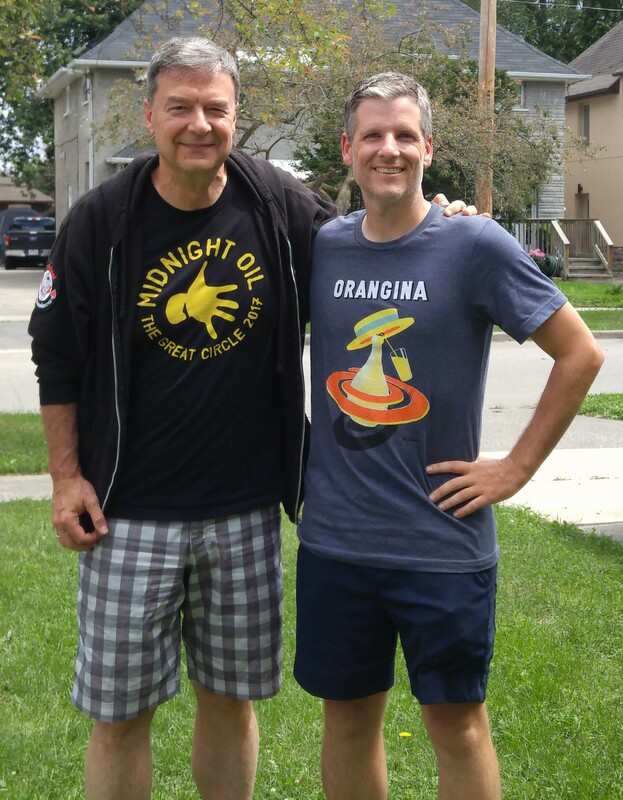 Toronto Mike'd Podcast Episode 259: Larry Fedoruk Kicks Out the Jams! In this 259th episode, Mike and Larry Fedoruk play and discuss his ten favourite songs. This episode is exactly 1:24:30. 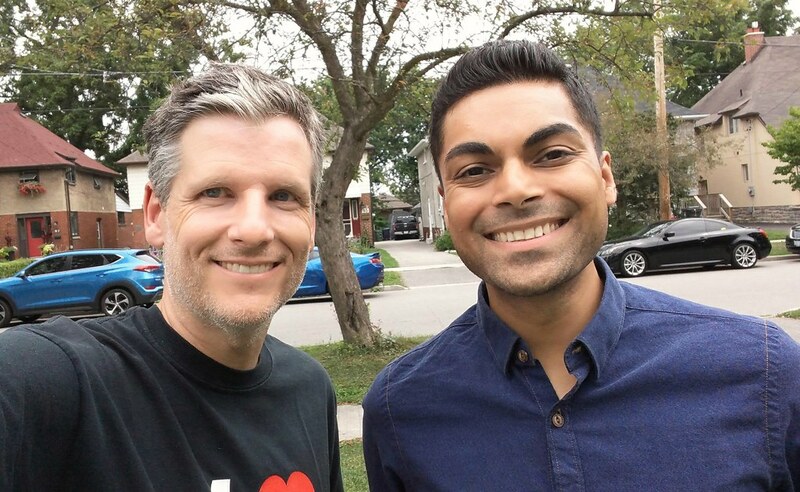 In this 258th episode, Mike chats with Colin about growing up in Kuwait, his years at 680 News and anchoring CTV News. This episode is exactly 1:51:12. 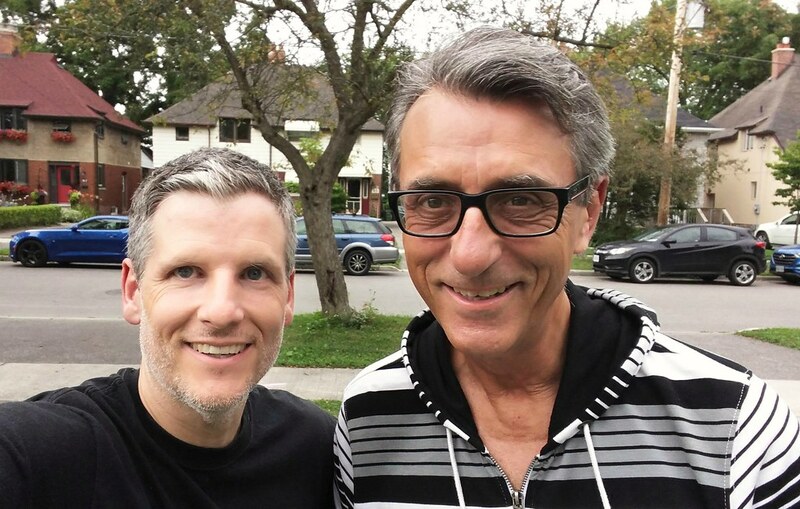 Toronto Mike'd Podcast Episode 257: Ivar Hamilton Kicks Out the Jams! In this 257th episode, Mike and Ivar Hamilton play and discuss his ten favourite songs. This episode is exactly 1:29:44. 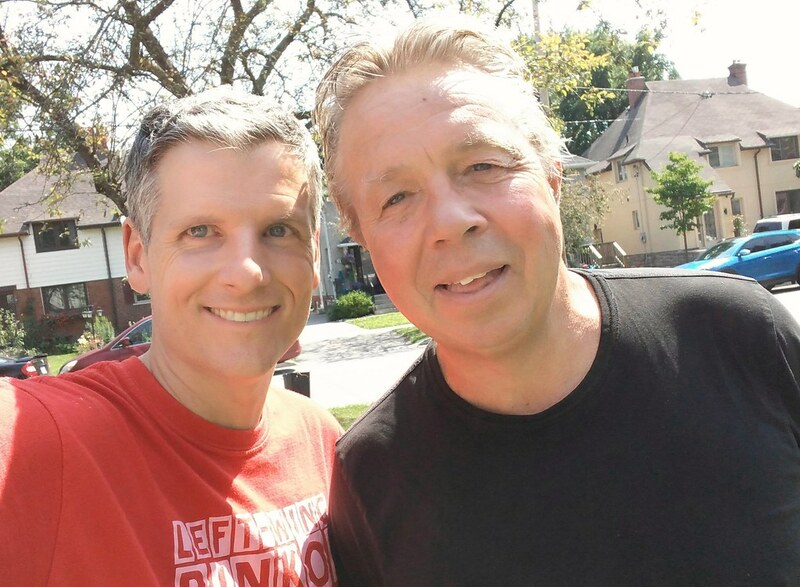 Toronto Mike'd Podcast Episode 256: Fred Patterson Kicks Out the Jams! 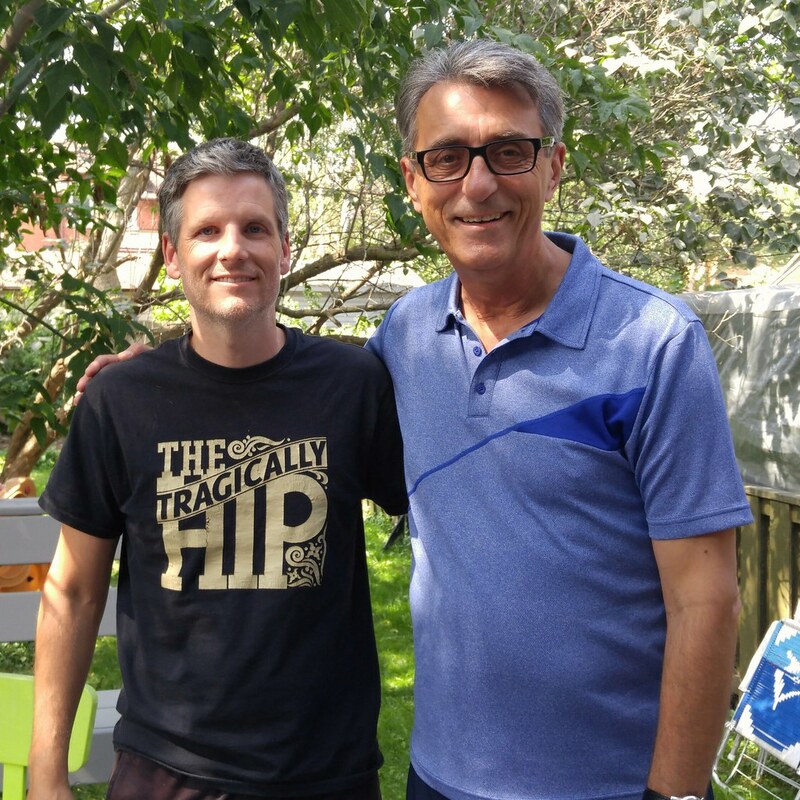 In this 256th episode, Mike and Fred Patterson play and discuss his ten favourite songs. This episode is exactly 1:31:58. 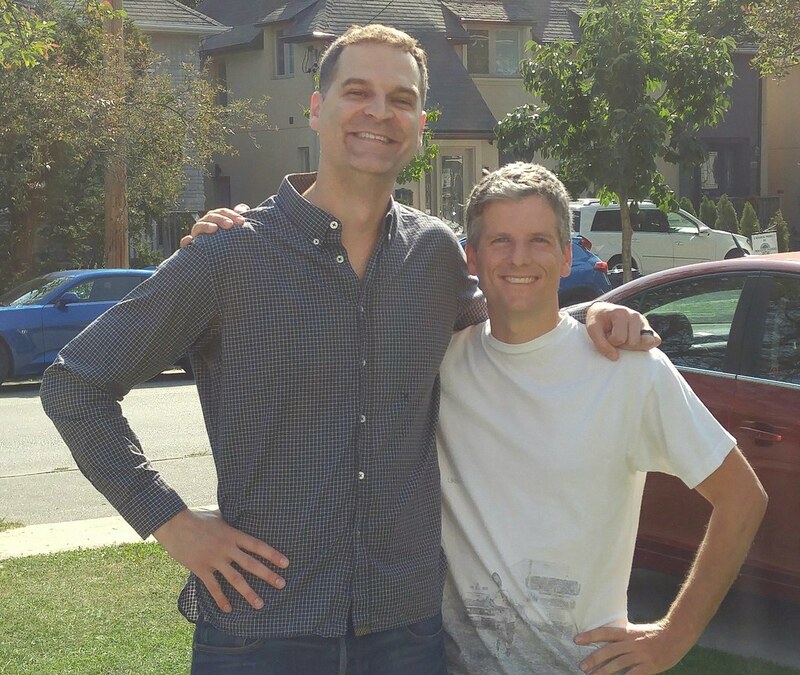 Toronto Mike'd Podcast Episode 255: Norm Wilner Kicks Out the Jams! In this 255th episode, Mike and Norm Wilner play and discuss his ten favourite songs. This episode is exactly 1:26:28. In this 254th episode, Mike chats with Larry Fedoruk about his years at CFTR, CKFM, CISS and Newstalk 610 CKTB. This episode is exactly 1:32:57.